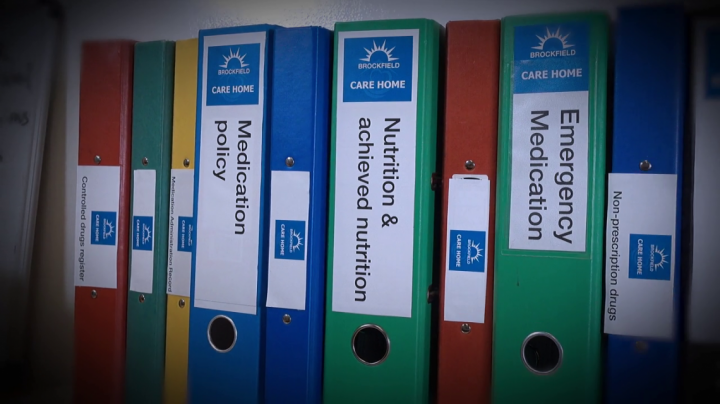 Our Fluids & Nutrition in Care Training works alongside Standard 8 of the Care Certificate and provides information on the importance of a balanced and nutritious diet for the elderly in a care setting. This course is CPD Accredited. What we put into our body is vital to our health and wellbeing, this is a particular concern for those living in Care. It is vital that those living in Care get the proper nutrients and diet that they need as (in some cases) they are more susceptible to illness. As well as knowing what fluids, foods and nutrition patients will need and how to handle food safety, employees in Care will also know what signs and symptoms of poor nutrition & hydration to look out for. Employees will learn the importance of good nutrition & hydration and why it is important for maintaining good health and wellbeing in Care residents. For more information about Food Safety & Hygiene (Level 1 & 2) in the Workplace or Food Allergens, take a look at our Food Safety & Hygiene bundle. This course works in partnership with our 14 other awareness courses that make up the Care Certificate. This Fluids & Nutrition in Care Training course concludes with a 20 question multiple choice test with a printable certificate. In addition, brief in-course questionnaires guide the user through the sections of the training and are designed to reinforce learning and ensure maximum user engagement throughout. Your Fluids & Nutrition in Care Certificate includes your name, company name (if applicable), name of course taken, pass percentage, date of completion, expiry date and stamps of approval or accreditations by recognised authorities. Fluids & Nutrition in Care is Standard 8 of the 15 standards that are in the Care Certificate. Those who have job roles in the health and social care sector are shown what is expected of them in the Care Certificate which is an agreed set of standards that employees need to pass. It forms part of an induction programme that should be covered if you are 'new to care'. The Care Certificate was developed by Skills for Care, Health Education England and Skills for Health.